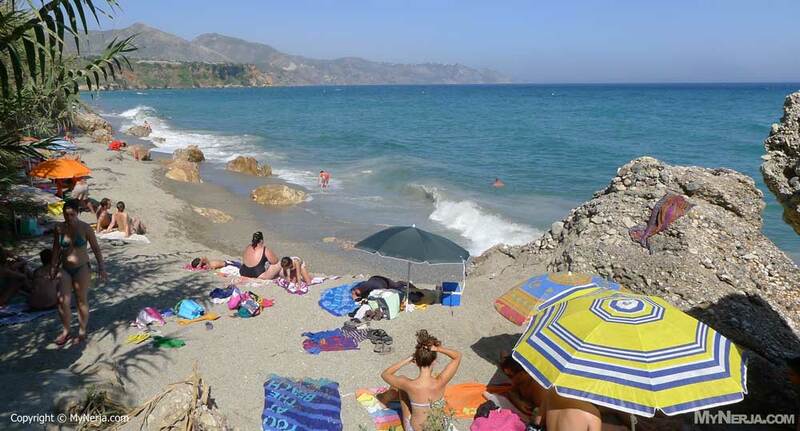 The Blue Flag beach at Burriana is about 800m long and 40m wide and is the most popular in the Nerja area,giving locals and holidaymakers alike everything they need for a day out at the beach. Apart from offering the sun and the beautiful views from one of the many sunbeds available to rent, Burriana beach has volleyball courts, pedaloes and jetskis for hire, organised scuba diving and kayaking trips, and even the chance to parasail behind a speed boat. There are also free beach showers, toilets and changing cabins all along the seafront. 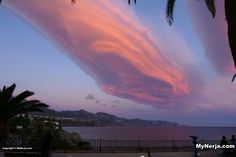 A promenade runs practically the full length of the beach and is lined with Spanish chiringuitos, beach restaurants that serve food and drink all day and on into the warm nights of the summer months. Some of the chiringuitos still stand on sand, as is traditional in Andalucia, while others have modernised and have smart wooden or tiled flooring. Similarly, some of them, including possibly the most famous of them all Ayos, still have plastic garden furniture on the sand, whilst others have trendy rattan or wooden tables and chairs, or even comfy sofas, where you can laze away the hot hours with a jug of sangria or an ice cold beer. 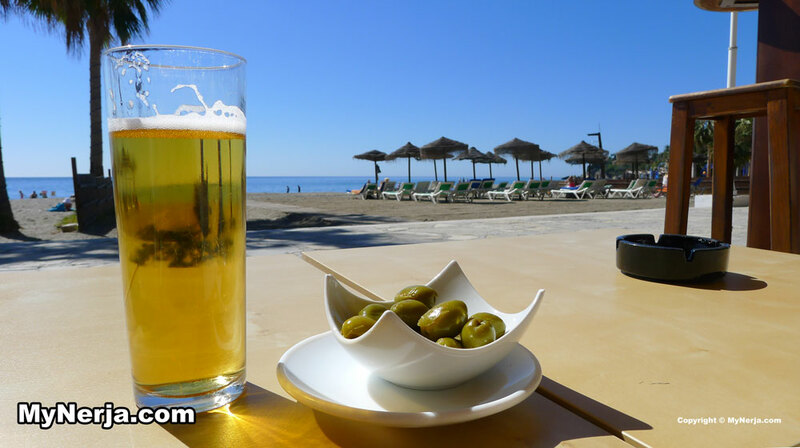 All the beach restaurants serve similar menus, popular with the Spanish locals and visitors, which are based around meat and fish dishes. Most of the restaurants also have a charcoal barbecue, where fish is grilled over the open flames. 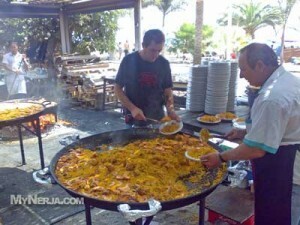 Ayo’s at the western end of the beach, cooks up giant dishes of paella, cooked on an open fire made from wooden pallets, 365 days of the year. Pasta, pizzas, burgers and salads are also available from the different restaurants, and most people should find something to their liking. Some of the beach restaurants close during the winter months, but there are always a few restaurants open throughout the year. 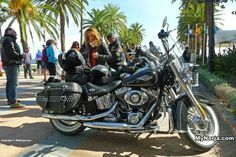 The road behind Burriana beach is where you will find the international bars and restaurants, serving a wide range of different dishes, from full English breakfasts, to Chinese, Italian, Dutch and Belgian cuisine and of course you can find a roast dinner if you want one on a Sunday. 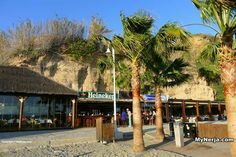 These bars and restaurants are popular on summer evenings and there are several places that show live sports on big screens so football fans can watch that important match. Burriana beach itself is made up of a mixture of sand and tiny pebbles, which varies along the length of the beach. Children can build sand castles and dig pools at the waters edge, whilst mum and dad relax under their beach umbrella. Though there are some shady spots on the beach, you will need to bring your own umbrella, or rent a lounger with shade. The official loungers are restricted to a strip next to the promenade and most of the beach is freely available to everyone to lay down their towels, beach chairs and plant their own sun umbrellas. At the weekends its not unusual to see local families encamped on the beach, bringing practically everything with them bar the kitchen sink for a comfortable day at the beach. Despite its popularity, the far ends of the beach offer seclusion, being overlooked by cliffs and bamboo plants and are well sheltered from the wind, being a sun trap even during the winter months. Throughout the year, the sands shift with the waves and the wind between the far ends of the beach, sometimes leaving a thin strip at one end of the beach and a large flat area at the other, adding to the charm of Burriana. Along the beach promenade there are a couple of shops selling beach articles, such as chairs, inflatable toys, hats and sun cream. There is also a small supermarket and other gift shops on the road behind the beach, plus a few clothes shops and outdoor adventure places. Due to the location, prices in the shops tend to be higher than in town, so you are better off bringing everything you need with you. 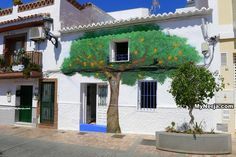 The accommodation at Burriana is modern, and has been designed to complement the towns and villages in the area, with low-rise whitewashed buildings rising up and around the hill that overlooks the beach. There are many private apartments to let very close to the beach as well as a couple of self-catering “apart-hotels”. 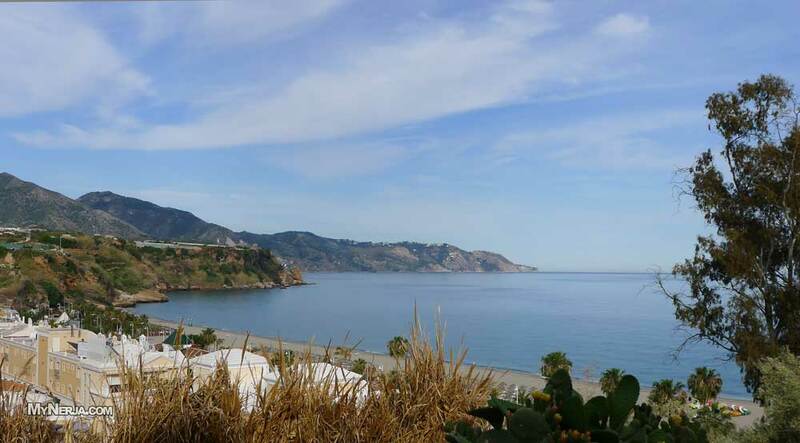 The Parador hotel on the cliffs above Burriana, has a private lift down to the beach and Hotel Jose Cruz Nerja is a short (but steep) walk from the beach. The Villa Flamenca is a popular choice at the top of one of the roads that leads down to the beach. Pedaloes can be hired at the western end of the beach (opposite Restaurante Jose Cruz on the right of the picture above). Jetskis, ringo and parascending trips are organised at the eastern end of the beach (opposite Ayo’s restaurant, on the left end of the beach on the picture above). These normally only operate in the summer months on calm days. Kyaking is a very popular sport and on calm days large groups head off round the coast to see the waterfall at Maro around the corner – this is a highly recommended excursion if you are fit enough, but make sure you wear plenty of sun cream and a hat. 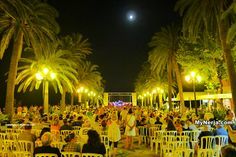 The big festival of the year at Burriana is El Noche de San Juan celebrated every year on the night of the 23rd/24th of June for the Summer Solstice. The council puts on a large bonfire, with music and fireworks at midnight and traditionally this is the time that every goes for a dip in the sea to cleanse their sins. This is the only night of the year where you can camp and barbecue on the beach and as a result Burriana becomes a night long party not to be missed. During the winter months parking is free and easy on the road that runs behind the beach, but as the season progresses, parking becomes harder and harder to come by, with chaos raining in August. The council are in the process of building a new multi-storey car park a few streets behind the beach, but until then either arrive early, or be prepared for a long hot walk. The roads down to Burriana turn off from Avenida de Pescia that runs across the top of Nerja. If you are on foot you can walk to Burriana along any of the access roads, or you can take the steps at the end of Calle Carabeo or the windy footpath that runs past the Parador hotel. 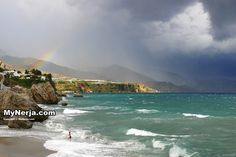 Taxis will also drop you off at the beach from anywhere in Nerja for less than €10.